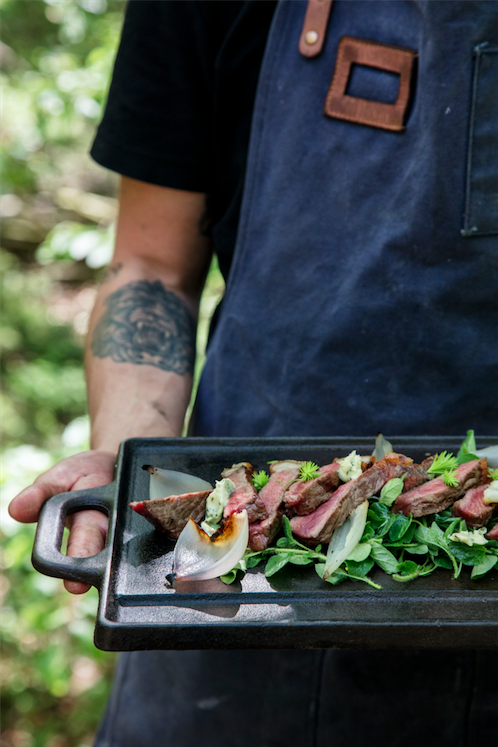 Every Friday and Saturday we light the fires in the off-the-grid restaurant in the forest. The food is very simple, and made mainly on ingredients from our forest and gardens, with some additional items from neighbouring organic farms, dairies and local fishermen. 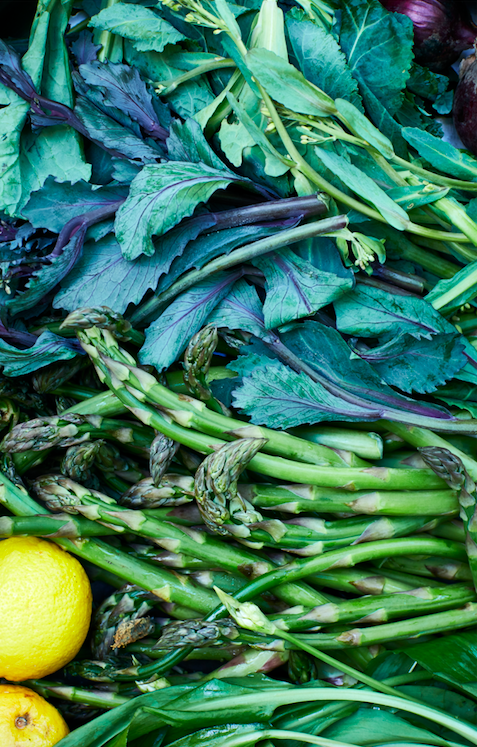 Our aim is to serve food that is as high in taste, freshness and vibrance as possible. That's why we harvest as close to serving as possible, and to present the excellent ingredients in it's best and purest form. Please don't expect highly elaborated food. The dinner takes place around our communal tables, and is served on trays and large plates for everyone to share. With the food we serve natural wines or homemade alcohol free alternatives made on herbs from our medicinal garden and wild herbs from the forest. The food is mainly plantbased, and a fully vegetarian menu is no problem for the chefs to make. Unfortunately we don’t have capacity for vegan meals.